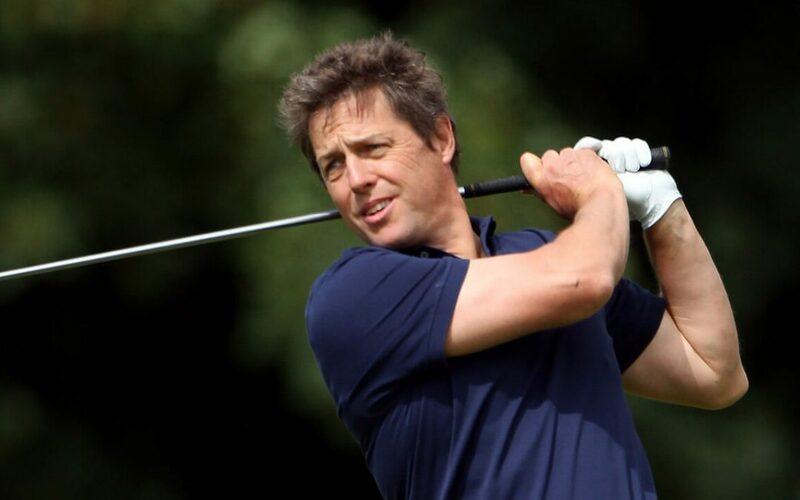 Making his second Pro-Am appearance at Adare Manor, English actor Grant shot to fame starring in the 1994 hit Four Weddings and a Funeral. As of 2019, his films have grossed a total of nearly US$3 billion worldwide. Grant’s amateur golf career has seen him appear at the likes of the Alfred Dunhill Links Championship in Scotland, and he will form part of a leading list of amateur players set to tee it up over two days in Limerick.